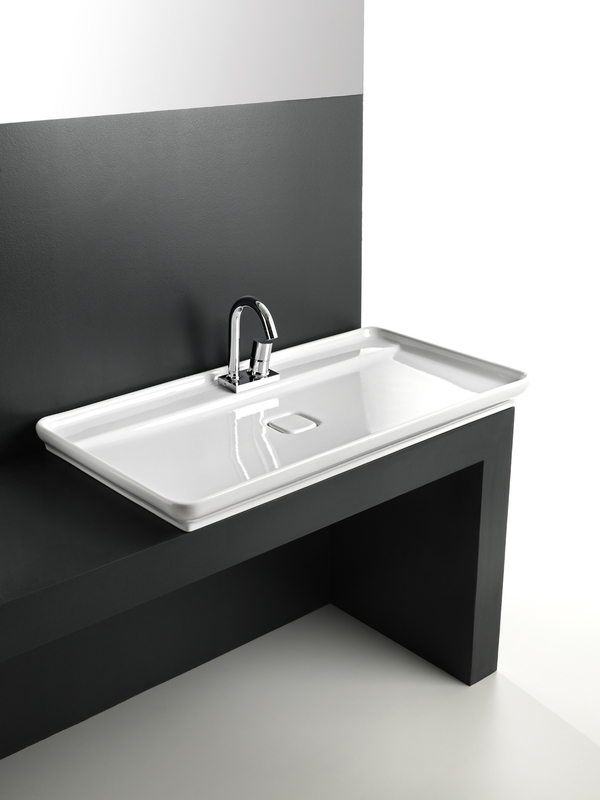 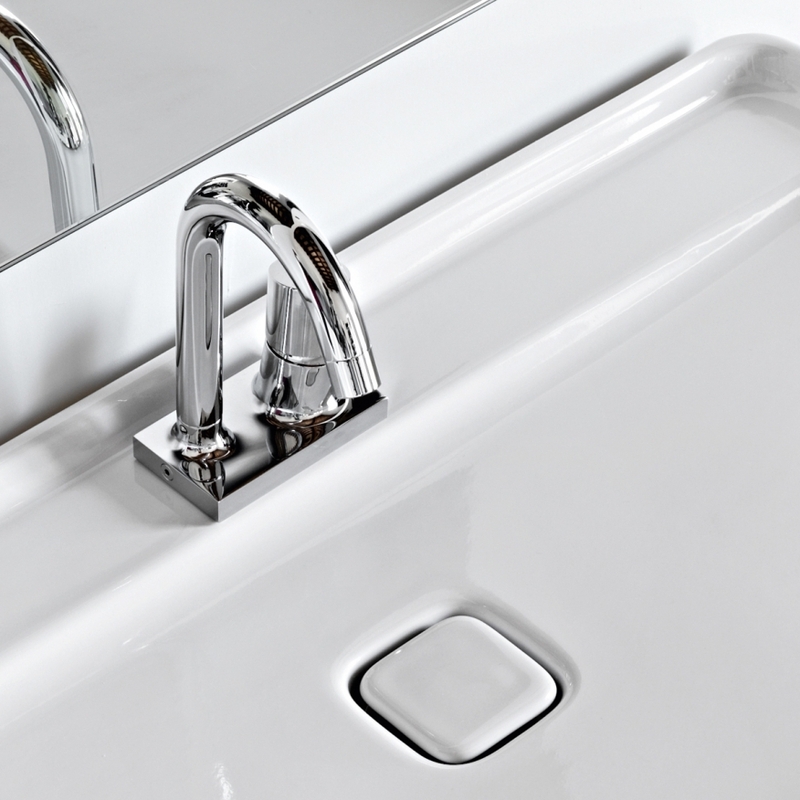 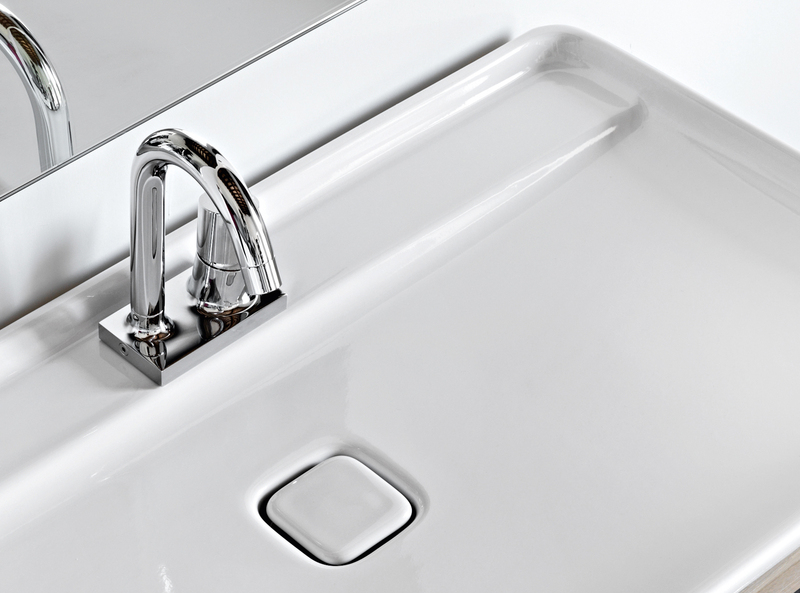 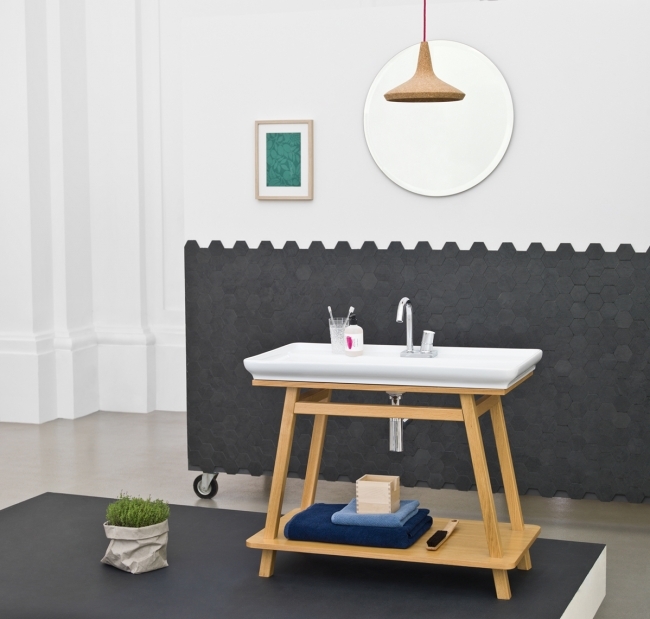 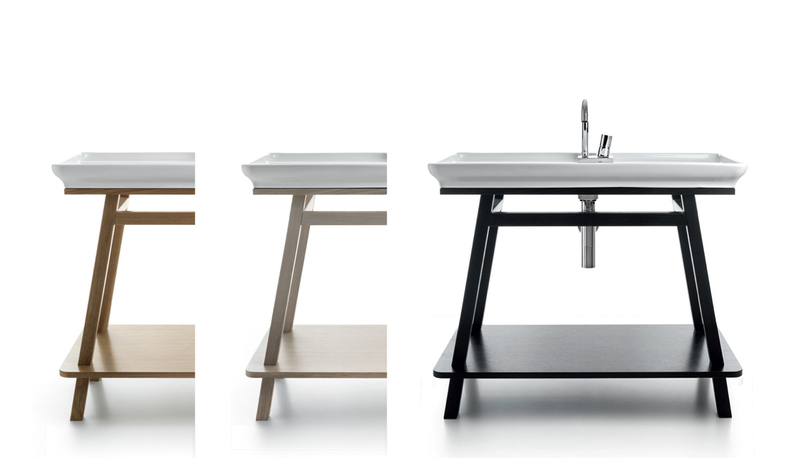 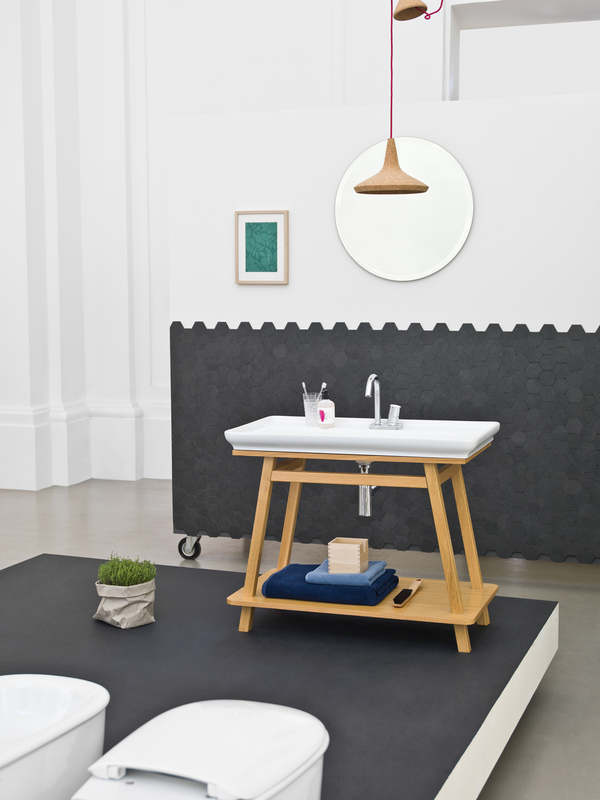 Naked is a basin which represents an extreme design result in the ceramic process, thanks to its thin rim. 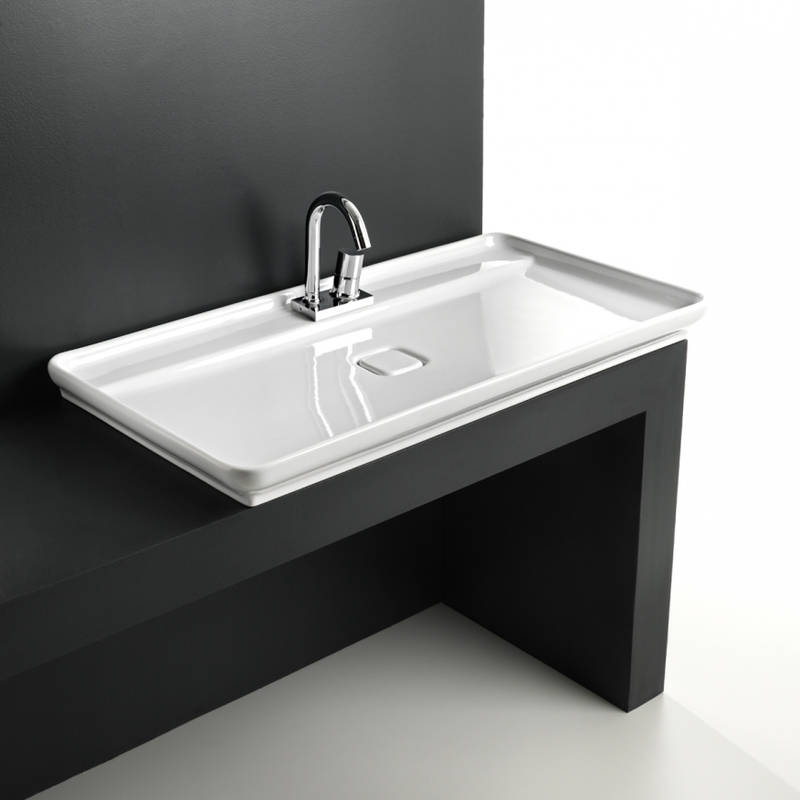 It can be used as a sink of wide dimensions for its large basin. 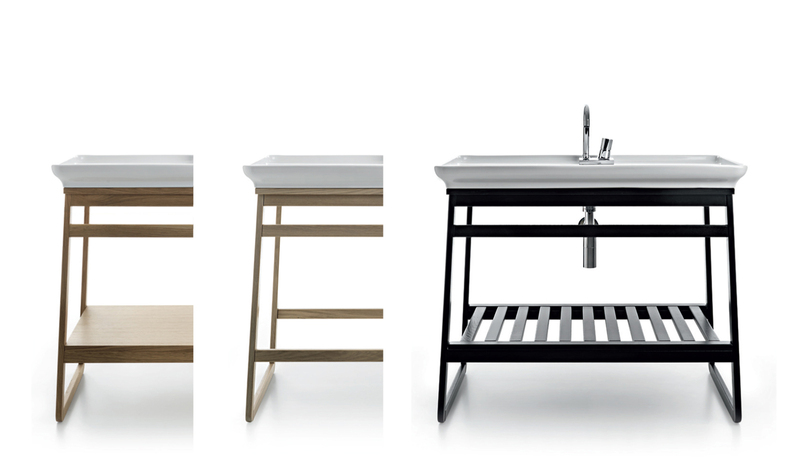 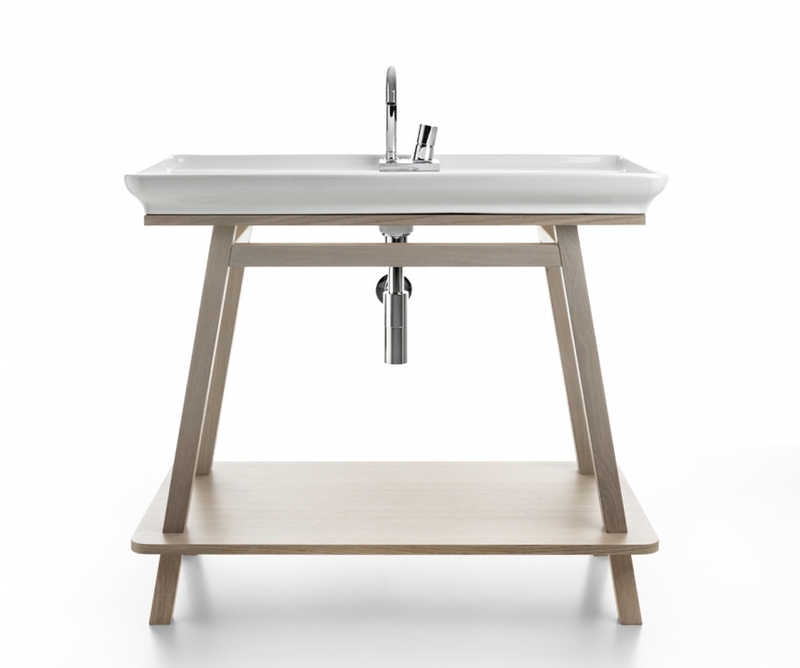 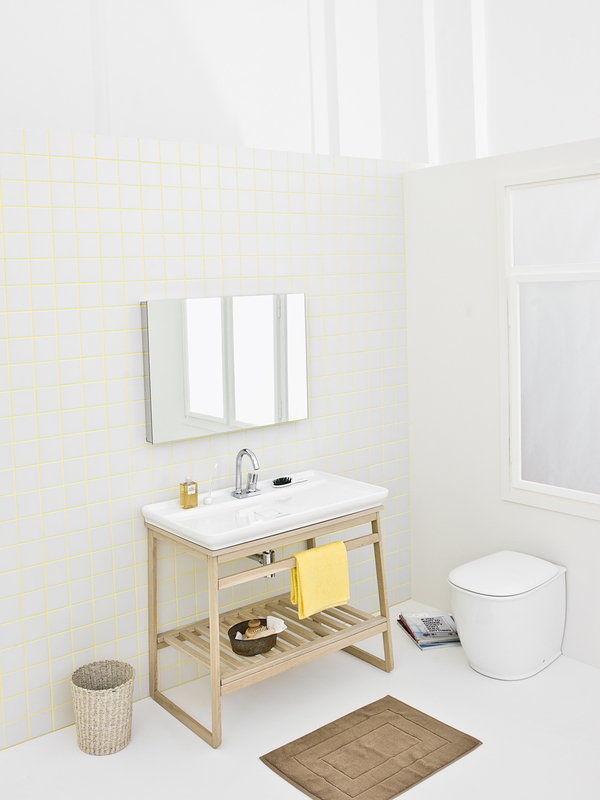 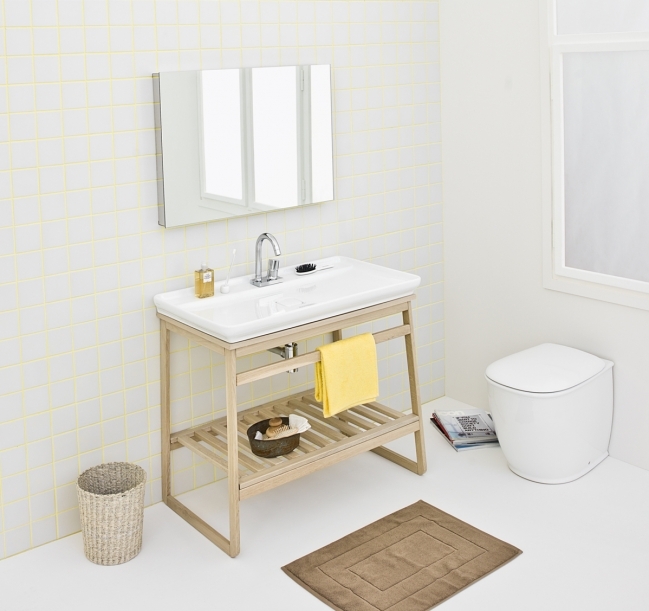 For this item, we have created two “naked” bathroom furnitures Slitta and Trapezio with a “open” wood frame. 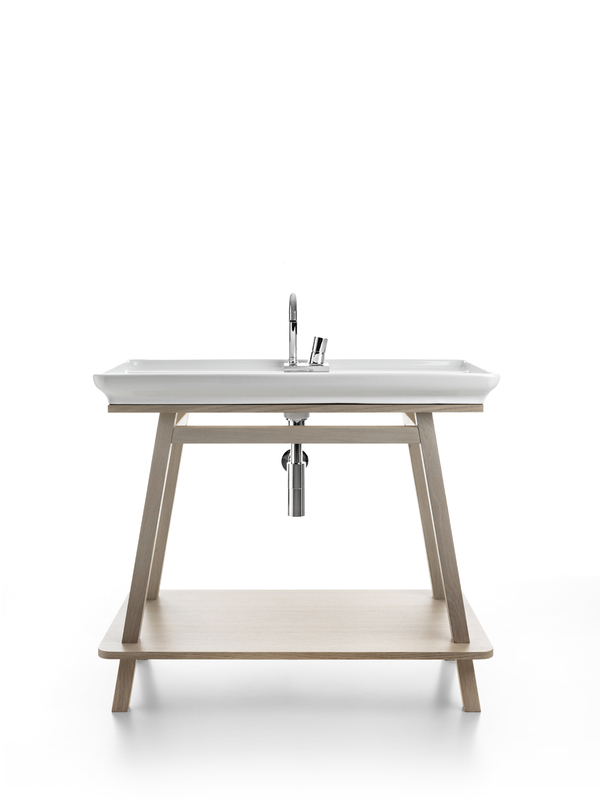 A project which reminds the essentiality, the elegance and the simplicity of the Scandinavian design.